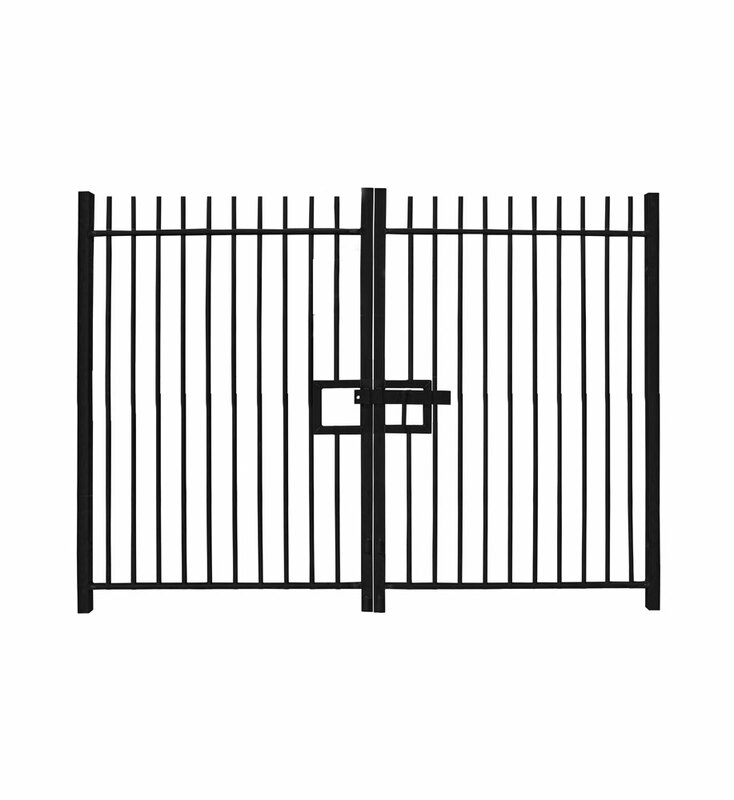 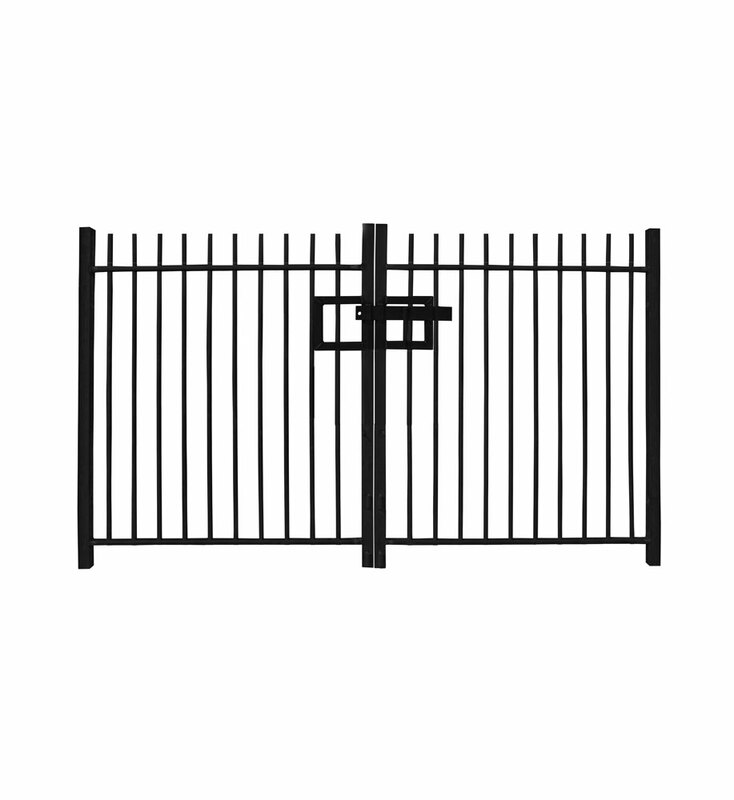 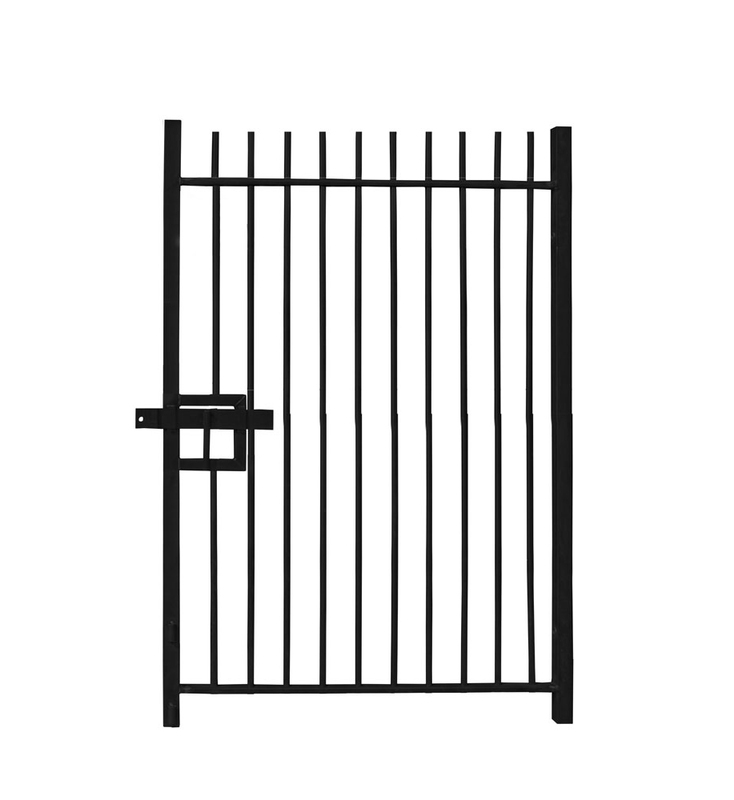 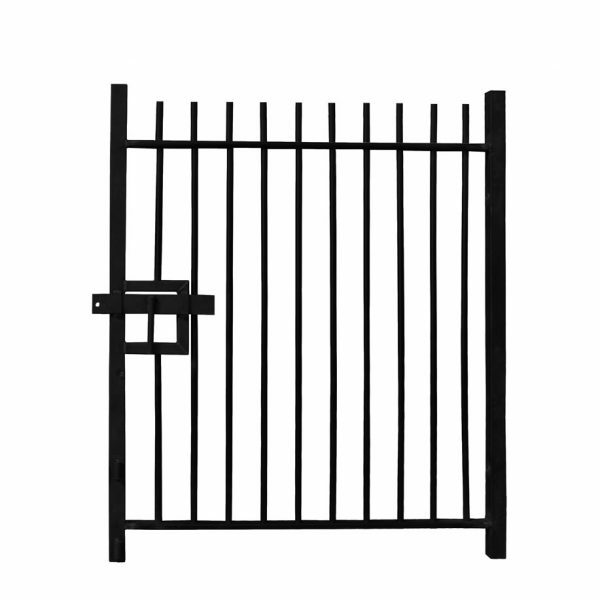 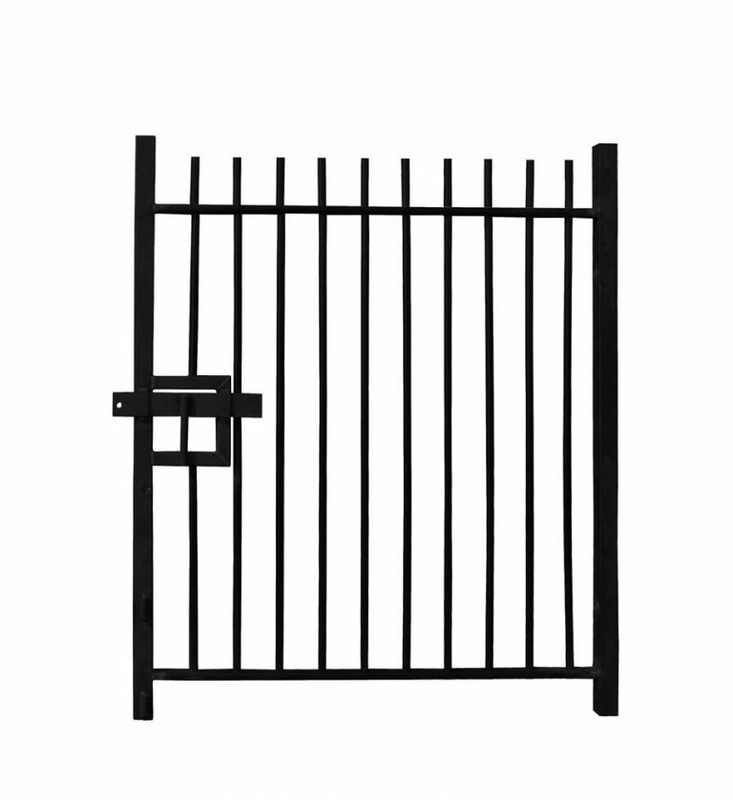 A lockable 1.5m high Single Leaf Standard Vertical Bar Railing Gate for low security areas. 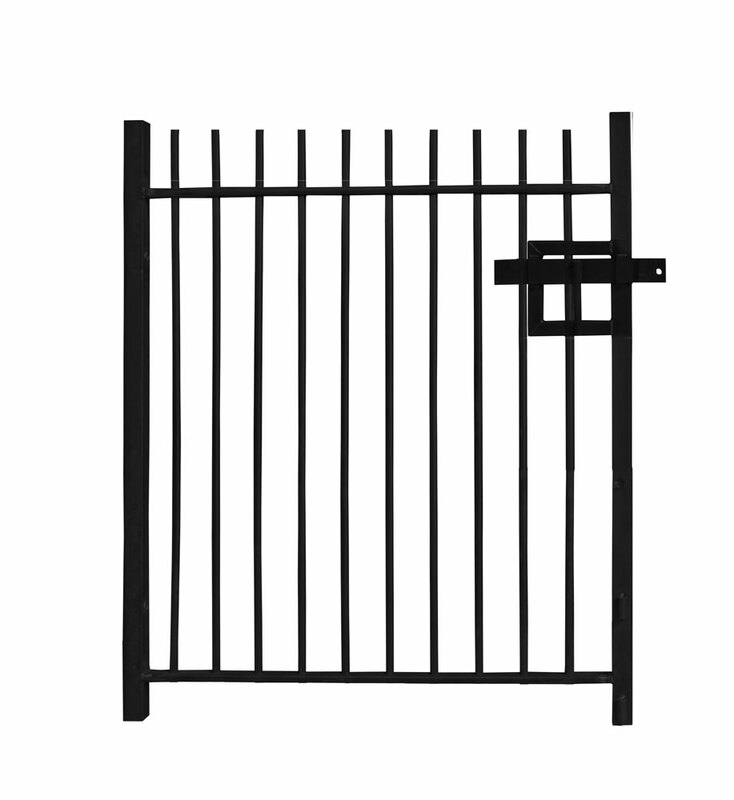 By installing this 1.5m high Single Leaf Standard Vertical Bar Railing Gate into your railing system, you can effectively form a point of entry for vehicles requiring frequent access to a site. 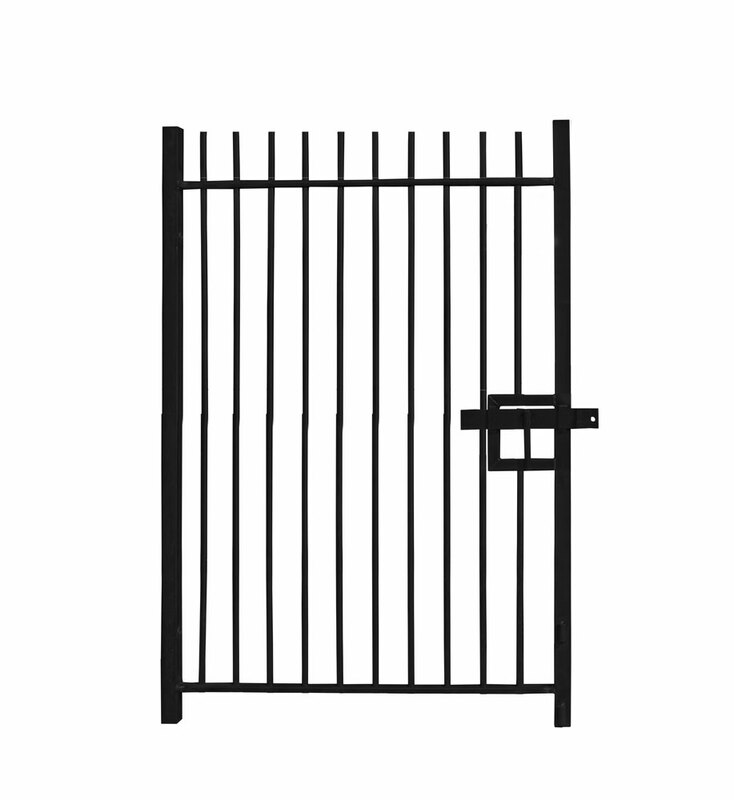 We offer this gate in a range of widths to suit all vehicle access requirements, starting at 2.0m wide up to 5.0m wide.